Building your home is a significant financial commitment for you and your family, so it is important to get it right. Our plans can be easily modified to suit your personal requirements, so we encourage you to tell us your ideas, show us pictures of what you like and share with us any considerations or requirements for your new home. 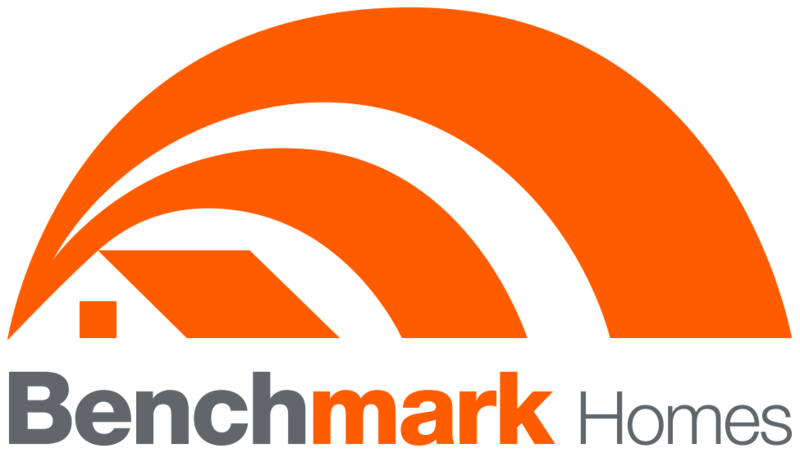 Benchmark Homes is a dynamic, innovative and passionate Christchurch home building company. When it comes to building a new home in New Zealand it can be very hard to find the perfect builder for you. Or can it? Well it turns out that you can dramatically increase your chances of getting the house you want by talking to Build7. We've been building new homes in New Zealand for more than 25 years. Your new home should reflect who you are, so when you build with Jennian Homes, your locally owned franchisee will work with you to ensure that you get the home that you always wanted; taking care of the building side of things and letting you do the exciting part like choosing colours, textures and fittings. By combining your personality and our expertise we can build you a home that is perfectly suited to you and your family’s changing needs. Today Homes is the most trusted name in Canterbury, regardless of whether you’re building a first home or substantial family dwelling. If you are looking to build a quality new home in Hamilton or the Waikato that is built to last. Then we are the builders to talk to. 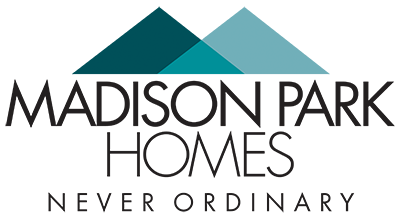 Originally founded in 1983 under the ownership of Fletcher Challenge, we've become one of New Zealand's most well known and respected residential building companies. A number of our team members and builders, New Zealand wide, have been involved with Signature Homes since its inception. Choose from 30 stylish and functional plans designed by a team of experts. Being smart during the planning stage means that you will know exactly what will be included and how much it is going to cost before construction commences. Build a healthier, energy efficient home that’s better to live in today and will be worth more tomorrow. All our homes come complete with high-quality insulation, double glazing, and energy-efficient lighting. Here at Friday Homes, we know that buying your own home may be your most valuable investment so this is our reason for offering such an expansive range of house plans. 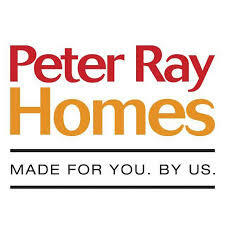 For Friday Homes building homes from start to finish is the most rewarding part of their business and they are grateful that they can help people into their perfect family home. Why just build a house, when you can have a stunning award-winning Finesse Home! With 1700 Canterbury homes and 35 years in the bag, we bring experience, reputation and regional dedication to the table. We are the Christchurch builders and our homes are built to last. 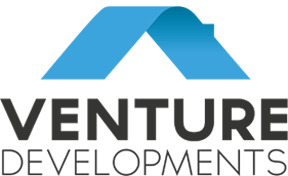 Whether You are looking to build a new home on a virgin site, knock down & rebuild or sub-divide & build. Jalcon can help you turn dreams into reality. Alternatively, you may want to purchase one of Jalcon’s current project developments at Hobsonville Point or Pine Harbour Here at Jalcon there are great alternatives for you to find your new home. You can trust our advice and the quality of our work and we back each home we build with multiple guarantees to ensure we maintain your trust. Designed for Living Built for Life. Ultimate Homes Imagine yourself in a brand new, warm, dry home. Building with Greg and Vicki at Ultimate Homes, you will not be let down! Ultimate Homes take great pride in the fact that so much of their work comes from referrals. 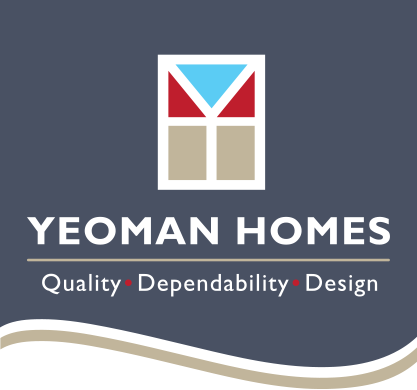 At Yeoman Homes we take the hassle out of buying and building. We provide you with a number of pre-established design options, tailored to your needs and lifestyle. We are well recognised for paying high attention to both design and functionality, and as a result we are able to offer some of the finest houses on the market at unparalleled value. Personalised service, we take a small business approach. With a local office managing your build and using local trades people, you will enjoy more personalised service. From Start to Finish The possibilities are limitless – there are no set plans. Every home design is customised according to your budget, your land and your needs. We create something new. Something just for you. And our certified builders handle the construction process in a timely and professional manner with an eye for detail. 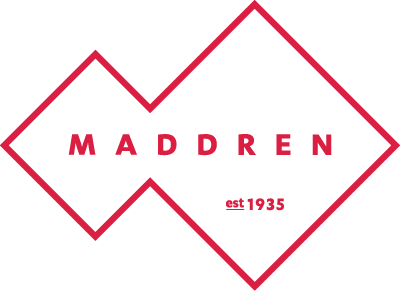 Trident Homes is a New Zealand based home builder with a relentless commitment to home-building innovation with our modern home designs and Custom made house plans to suit your family requirements and budget. Making families dreams come true IKON Homes is the family company that builds for families. We pride ourselves on our welcoming culture, attention to detail, and understanding of the market we operate in. Welcome to Palladium Homes - Dream, Design, Build. Custom designed and built homes. 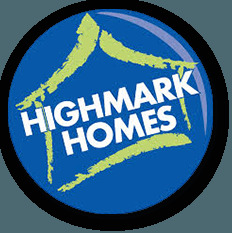 Highmark Homes - The Home Builders NZ Can Rely On. Highmark Homes is one of the top house building companies NZ has to offer. We have a long history in New Zealand and understand the unique challenges our environment provides. 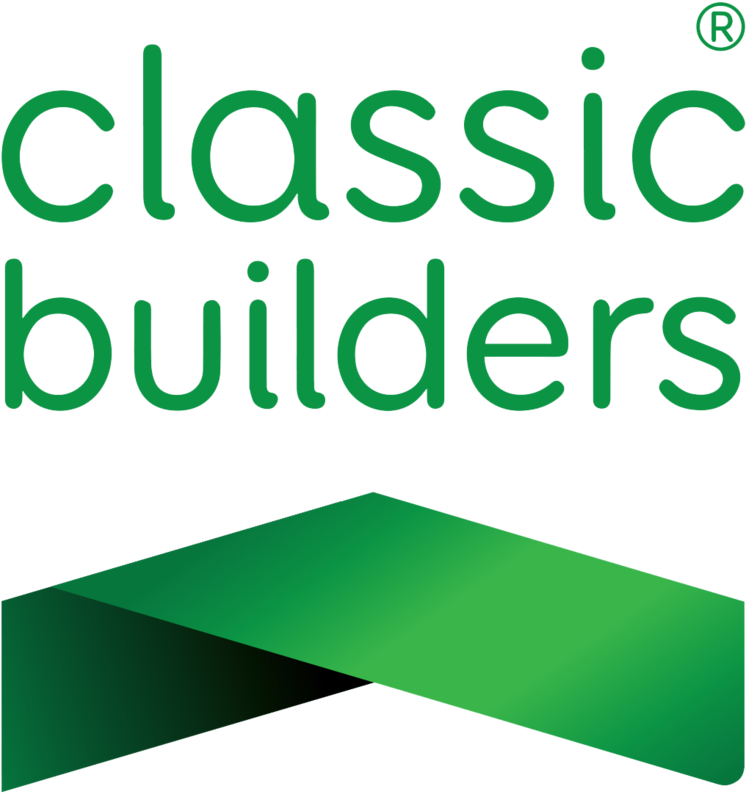 We have teams of builders across Auckland, Tauranga, Masterton and Dunedin, meaning that wherever you are looking to build, we can help. From consent to turn key. We take care of the whole process. The team at Summit Homes have an extensive range of experience which is vital to ensure that when you build your home you don’t have regrets. We can save you money because we do not have franchise fees and do not compromise on quality at any stage of the building process. Setting an industry benchmark for craftsmanship and design. Lockwood has been building homes in NZ since 1951. With our range of contemporary designs and our network of building contractors, we can make building your new house, a truly rewarding experience. YOUR BUILD Anthem Homes take pride in delivering a high quality home, specifically suited to your requirements. We take the fear out of building new homes. Our promise is to communicate with you regularly, and accurately transform your home ideas into a reality. From the early stages of your building process, we listen and ensure to communicate with you regularly to accurately transform your home ideas into a reality. Imagine a home designed for how you live! Your dream home can become a reality with Capital Homes. With a combined 46+ year's experience in home building, our highly skilled, licensed tradesmen have a reputation for quality, service and integrity. Our bespoke home design and build services use only proven, trusted products and materials, and are finished to the highest standard, you can be sure that with Capital Homes you will get the dream home you deserve that perfectly fits your lifestyle. HERE AT NAVIGATION HOMES Navigation Homes are excited about leading the way in new and fresh designs, meticulous project management and construction to outstanding service. 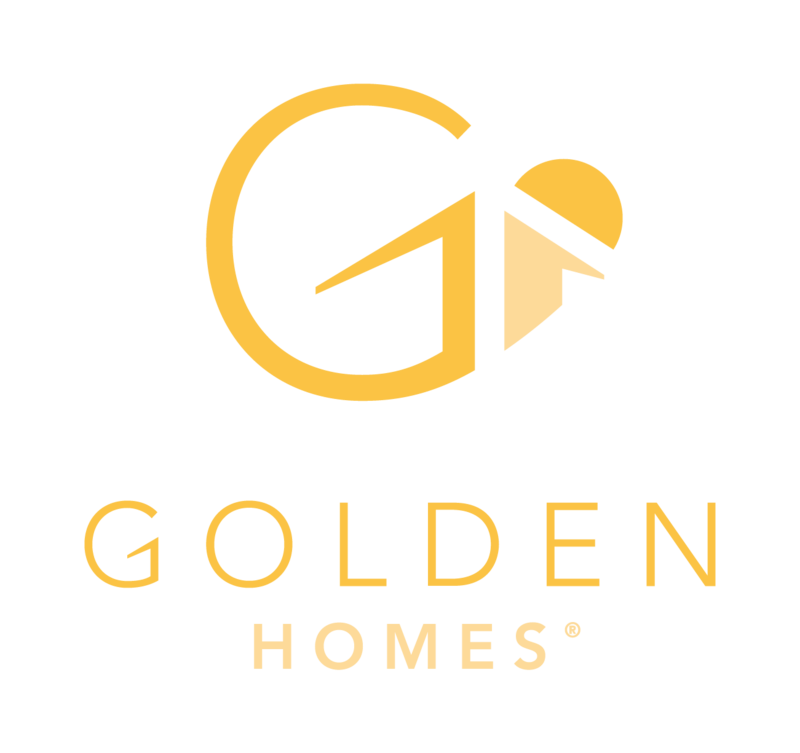 Our homes speak for themselves and are professionally built with you in mind. We design and build homes that span the entire market. From low cost, economical designs to tailoring your unique dream home from scratch. At Navigation Homes our desire is to exceed our customers expectations and build homes that other building companies will envy. 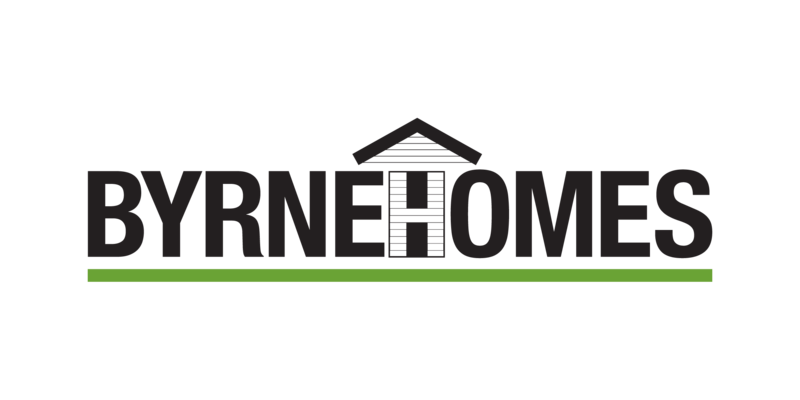 Byrne Homes creates and constructs bespoke architecturally designed homes and custom interiors. From concept, through design and construction to completion, our aim is always to exceed our clients’ expectations. We craft designs influenced by your vision, desires and the environment in which it all takes place. Committed Nick Bosanac Builders are committed to providing a comprehensive and personalized building experience for you and your family. 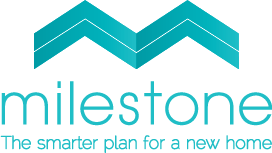 We are an independent firm, so we don’t have set plans. style or design features you must stick to. We have easy to use resources, a can do attitude and great project management. We build your home, just the way you want it. 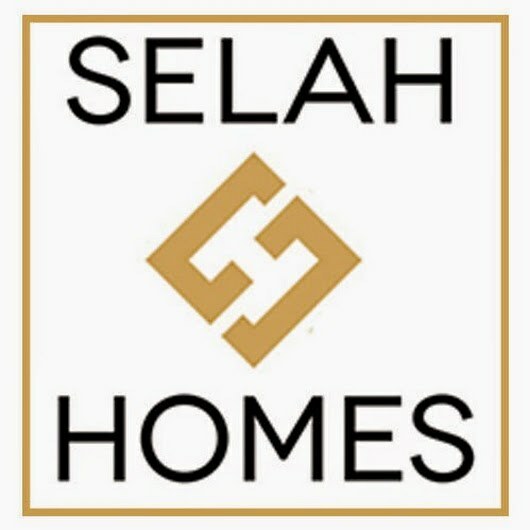 Selah Homes - Creating Beautiful Homes across Auckland. 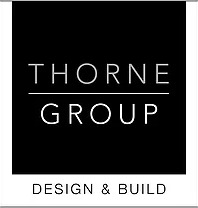 Let our team bring your dream home to life through our collaborative design process which brings together your ideas, your lifestyle, your needs and your unique home build location. 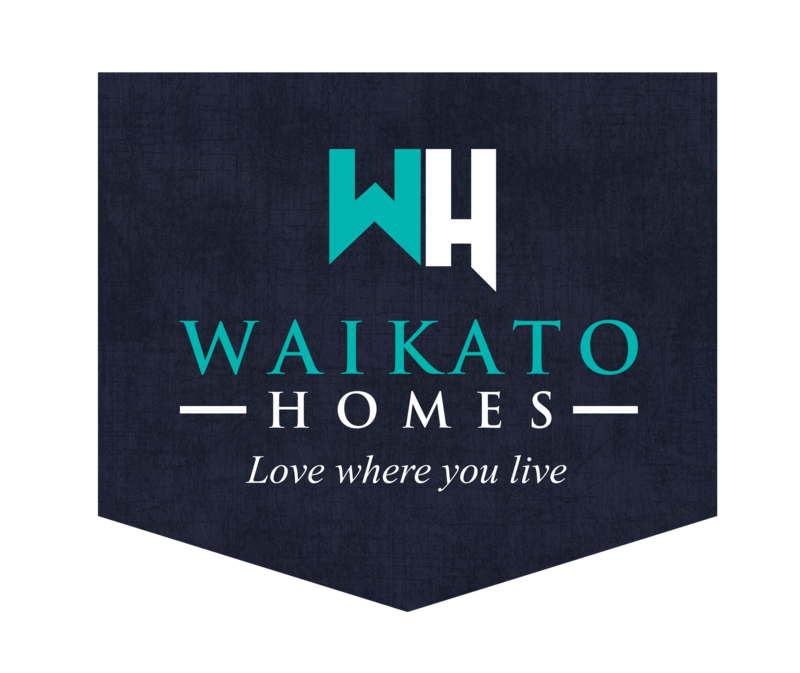 Waikato Homes is NOT a Franchise, we are locally owned and operated, and provide a genuine personal home building experience, with full customer interaction through the entire process, from concept design to move in day and beyond including a post construction check up 3 months after hand over for complete peace of mind. Experience the Stewart Rose Builders Difference We can turn your dream into a functional home that fulfils your lifestyle expectations. Using your vision, we deliver a quality home, on time and to budget. With over 20 years’ industry experience, we pride ourselves on our business values of honesty, hard work and trustworthiness. Building your new home is an intensely personal journey. 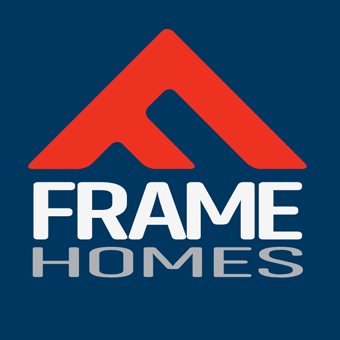 So when you deal with Frame Homes, you deal directly with the man responsible for building your home. We design & create unique houses, baches, sheds & barns to suit individual client needs, offering innovative, yet practical and experienced advice on building layout, style & cost. Made For You By Us, With more than 25 years of construction expertise. 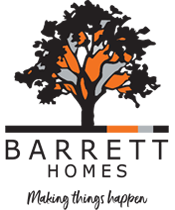 At Chancellor Construction we are dedicated to transforming our client's dreams into reality using sustainable building practices. 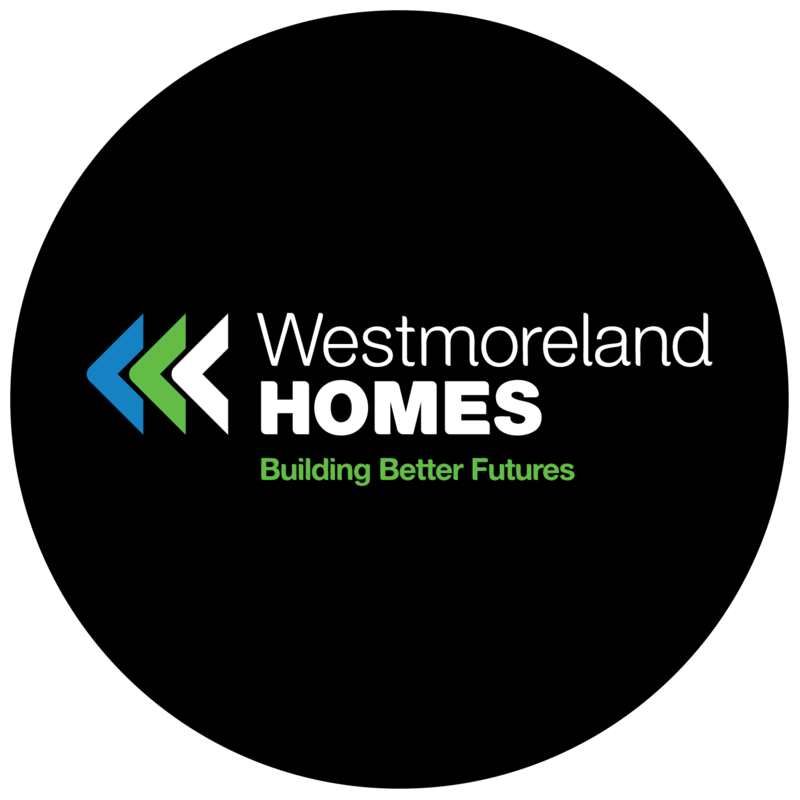 Homeworld will design and build a new home for you that will stand the test of time in both style and durability.